Special Notice to Members & Friends: We will soon change our name to the Conscious Capitalism Denver Chapter — once we fully merge and integrate with Conscious Capitalism, Inc. (CCI). For more information, please click here. Become a partner in the Conscious Capitalism Movement. *Note: By signing the CC Credo you are giving CCI permission to display your name on their webpage. Conscious Capitalism is a philosophy based on a simple idea that when practiced consciously, business innately elevates humanity. 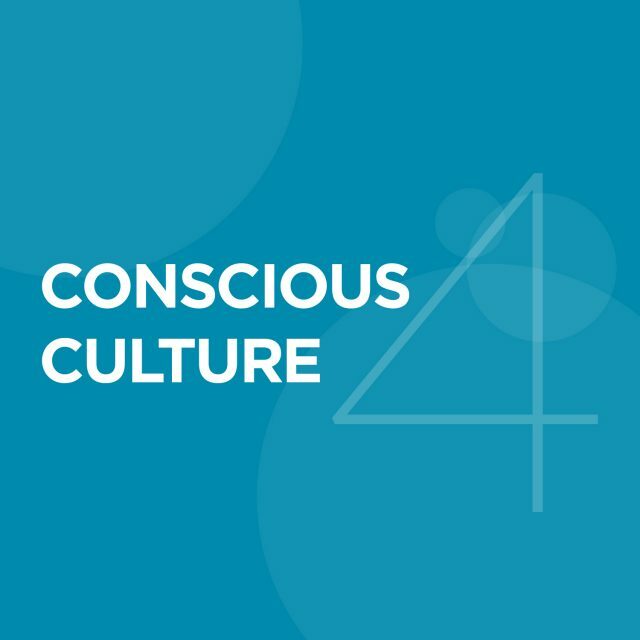 This philosophy is rooted in a set of guiding principles: the four tenets of Higher Purpose, Stakeholder Orientation, Conscious Leadership and Conscious Culture as well as best practices that support business leaders around the world in changing the practice and perception of business. Capitalism works. Period. Its power to positively change lives is unparalleled. But misuse of capitalism’s power by some has led to negative stereotypes such as greed, misconduct and exclusion. This inaccurate way of thinking about business seemed destined to be an unshakable narrative — until now. There is a better way to be a capitalist. A way that will create a better world for everyone. A way forward for humankind to liberate the heroic spirit of business and our collective entrepreneurial creativity so we can be free to solve the many daunting challenges we face. Conscious Capitalism provides that path. Thank you for signing up! We’ll be touch soon. STAY CONNECTED. SIGN UP FOR OUR FREE NEWSLETTER.